The big day. If you can make it happen in Whistler, it will be lifetime memory making. A gift you give to all your guests. You'll be surrounded by everyone who loves you in Whistler Creekside. Could it get better? Is a Creekside wedding a realistic option? At Legends it is. One thing we love about our space at Whistler Creekside, is that it allows you to let everyone stay together and be a part of your special day. 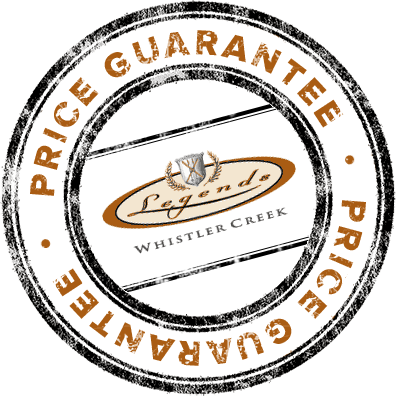 Legends is in the centre of everything Creekside offers: shopping, dining and access to the alpine. We love that we can host everyone right here with us. This is one day that will be yours and yours along to share with loved ones and express yourself in a way that only the two of you can. Everything needs to be perfect and with our help, it will be. Throwing together a celebration of casual elegance (or whatever you envision) can happen when we connect you with the right people to take care of all the details, so you can focus on the bigger picture. Your day. In Whistler Creekside, the most important parts are already accounted for. You'll have an epic backdrop to set the tone for the entire event. But what else do you envision? Did you want a live band? A DJ? Let us know, and we'll help you make it happen. Connected to Whistler's diverse and lively entertainment community, Legends has its finger on the pulse of Whistler's creative scene. 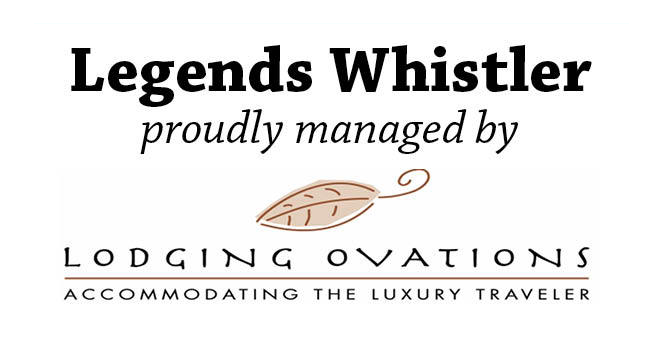 Legends has established a great relationship with one of Whistler's best wedding caterers, Whistler Cooks.